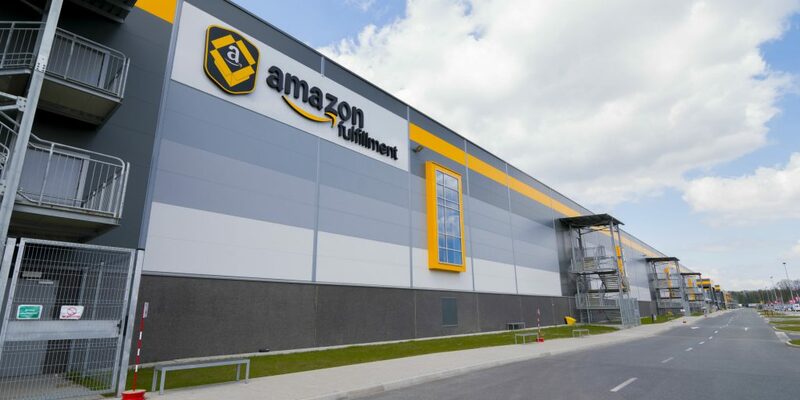 European employees strike as Amazon prepared for their biggest event of the year!! This week we saw the launch of Amazons biggest event of the year, #PrimeDay. Customers search their vast catalogue looking to find deals on all the items they desire with free next day delivery. Whats is said to be a bigger day for Amazon than the now infamous #BlackFriday sales was filled with controversy. Amazon warehouse workers throughout their European network started a hashtag to boycott the event, #AmazonStrike. This is in regards to the conditions they have to work in and the level of pay they receive. Our objective is to provide products and services to our customers fast and at great prices, delivered quickly and with excellent customer service, we have over 20 members of our team working 7 days a week to supply our customer with the ultimate shopping experience.